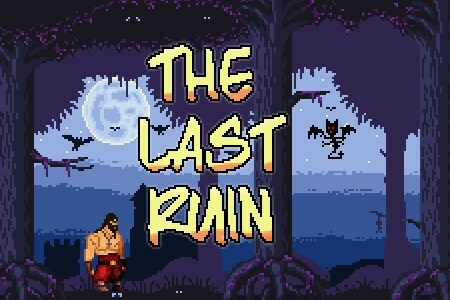 The Last Ruin is a platform and adventure game that tells the story of a brave knight wanting to rescue his princess, for that he will have to jump in different levels, fight boss and make the best scores possible to unlock new play areas.To play just touch the part of the screen to which you want to move the character, for example touch the right side of your screen to go to the right, the game is played very simply but it will take skill to finish the game. play and finish the story.The levels are unlocked only by making better scores, there is no integrated purchase, all the game can end free.Levels are generated randomly and are infinite.The graphic style is in pixelart, the game looks like a retro platform game with 8 or 16 bit games. 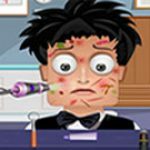 The beginning of the game is rather simple and fun, but then there is more challenge with scoring and especially with several bosses that have a very different gameplay.